Shavata Singh has made a name for herself in the beauty world. More specifically, the beauty of brows. She has opened over 20 brow studios around the UK and on top of that, her own range of brow products. 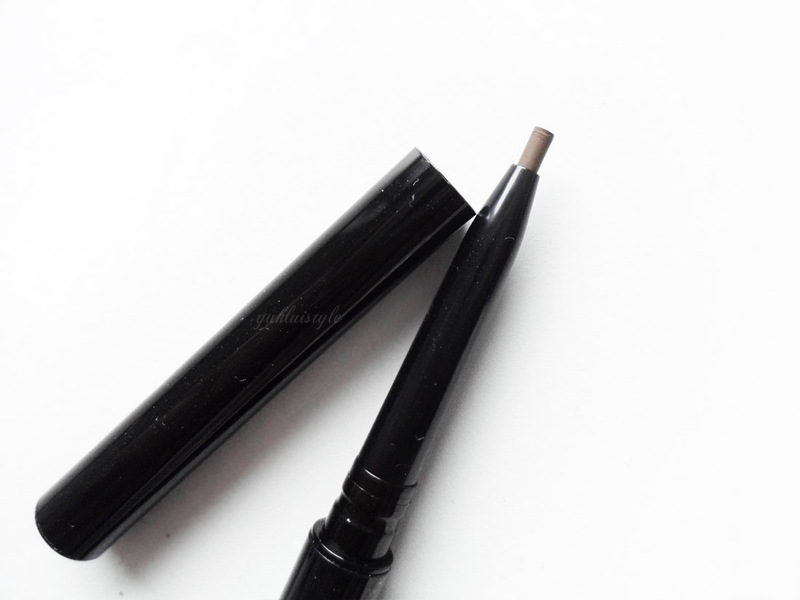 This is the Defining Brow Pencil in Dawn. It comes in Blonde, Dawn and Dusk. Dawn is more on the warm tone brown. This shade goes well my hair colour better rather than a darker shade. It contains Vitamin E to condition the brows. I’m naturally a pencil girl at heart but it’s hard to find one that’s long lasting until this came along. Going straight to the point, it lasted all day, my oils didn’t eat it up nor did it smudge when I blot! 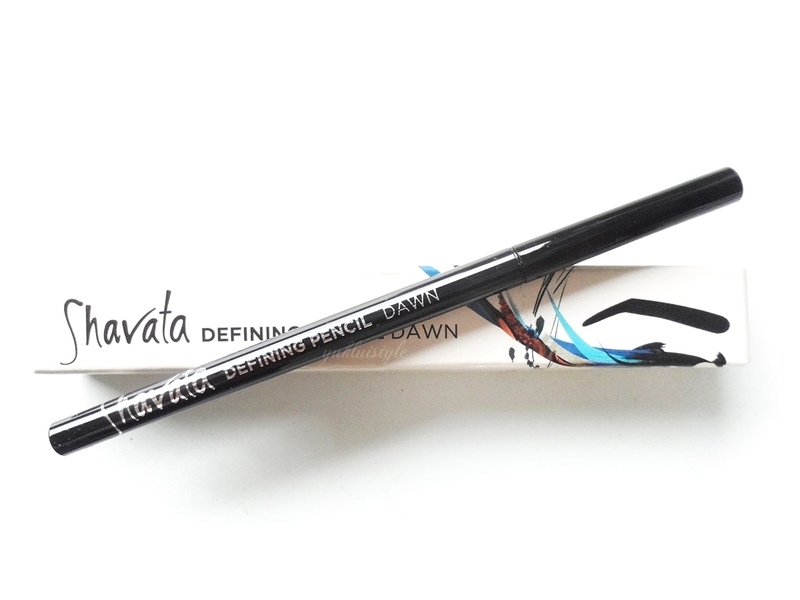 This ultra fine nib allows me to be precise, define and shape the brows with ease, leaving me with natural brows. It’s not stiff nor soft and doesn’t scratch. It’s just the perfect texture. Using light feathered strokes, I was able to build up the colour in certain areas to create dimension and a gradient effect if I fancy. If the brows ends up being too much, it’s easy to brush out and blend. As with any pencil products, it’s easy to use and easy to control. Using this on a daily basis is quicker than if I was to use a pomade. Now I don’t have any excuse on neglecting my brows if I wake up late. There isn’t a need to sharpen the nib so that’s one less thing to carry around. Just twist then retract when you’re done. We all know the brows are important and I wouldn’t consider this expensive or cheap; more mid range. I don’t mind spending £15 on something that is uh-mazing. Shavata understands the brow game so I would check out more of her range myself. I trust her! You can buy her range online and at the studios nationwide. Have you heard of Shavata? Ohh I love a brown liner so soft and chic for defining! I've been on the hunt for eyebrow products for a while now, thanks for this! It's great that this pencil lasts and has a good texture. It sounds like a good one for everyday use! I love Sharvarta products. This looks great. I would love to try this, but I would find applying it difficult as I am not very good with things like this. sounds like a great eyebrow pencil! I've only just started using brow products but this seems so easy to use. Brow pencils are one of my must-haves always has me looking and feeling more kempt! I love the colour. I need to get one of these it looks easy to use. My mummy's name is DAWN!! Hahaha. She'd no doubt opt for the DUSK one as she likes her brows dark. She currently uses fine wax but might give this a whirl! I'm always on the look out for new eyebrow products to add to my growing collection – this pencil looks great! This looks interesting! 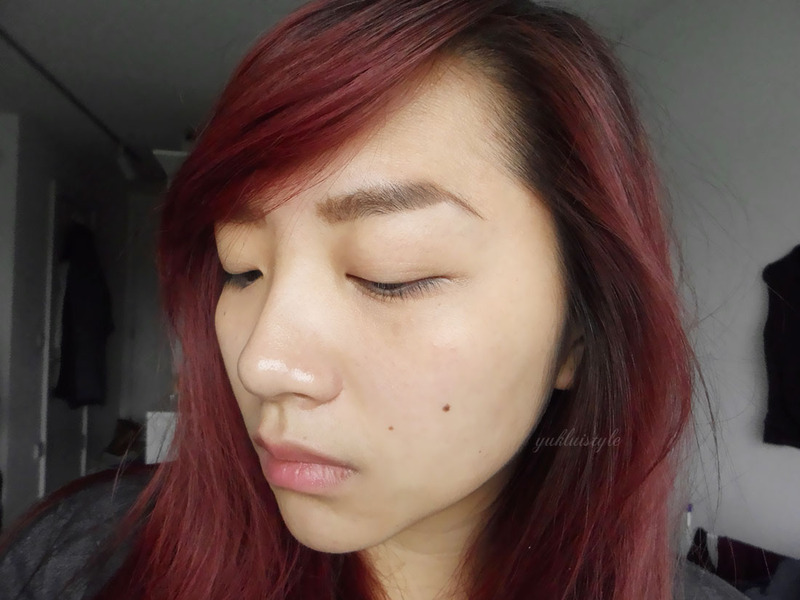 I'm a huge fan of the Anastasia Brow Wiz – I wonder if this would live up to that? 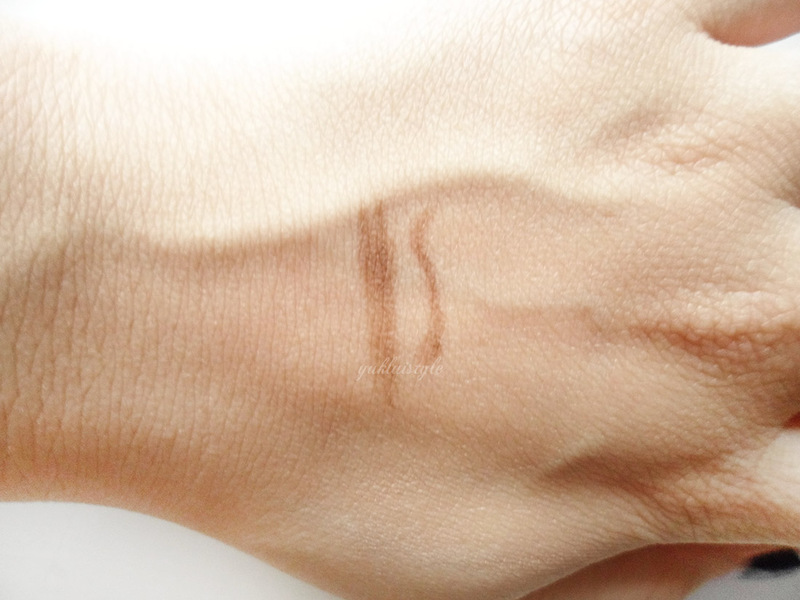 Ooh this looks like a great brow product! This brow pencil sounds perfect. I always use powder to do my brows, but this sounds so much better.